Local Lettuce and a Farmer in the Cafeterias! 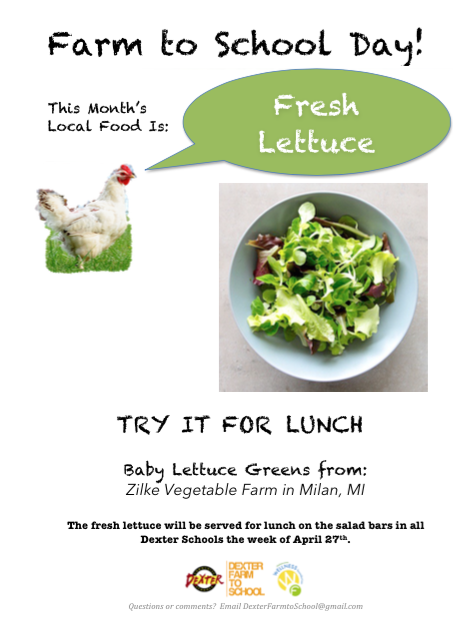 Change of Plans for Farm to School this Month: Local Lettuce from Zilke Vegetable Farm will be served in the cafeterias the week of April 27th rather than the week of April 20th, as initially planned. Check back here for more details as they become available. 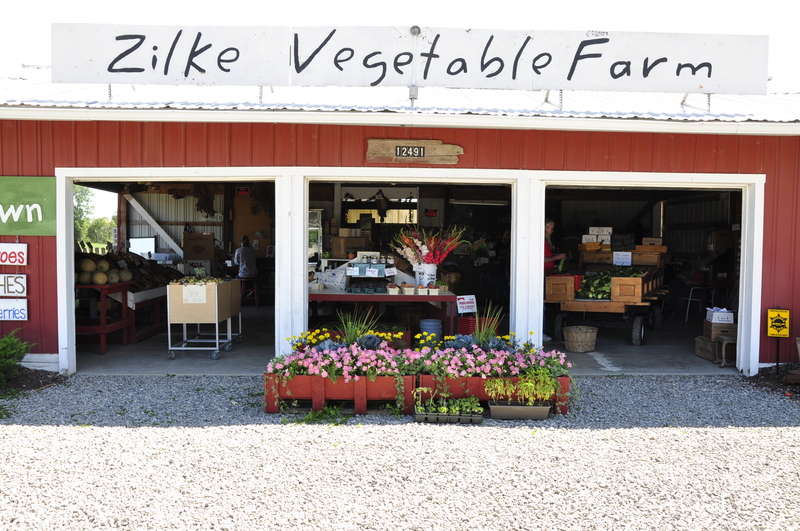 The farmer, Vicki Zilke, will still visit Wylie Elementary on April 20th to speak with students about her farm and the importance of eating fresh vegetables.